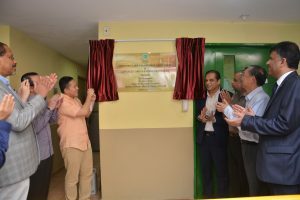 Jamiyah Nursing Home (JNH) is the first Muslim Missionary Organization managed nursing care facility to launch the Advance Care Planning services for the general public. It was launched by Mr Amrin Amin, Senior Parliamentary Secretary, Ministry of Home Affairs & Ministry of Health on Saturday 24 November 2018 at Jamiyah Nursing Home. 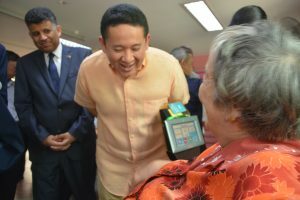 This was held in conjunction with the launch of Productivity and Innovation Initiatives for Eldercare, ie launch of Para Robotic, Shower chair/lifter, HUR Rehabilitation Equipment, and Ceiling Hoist for Rehabilitation. For more information, click the link below for our Media Invite.